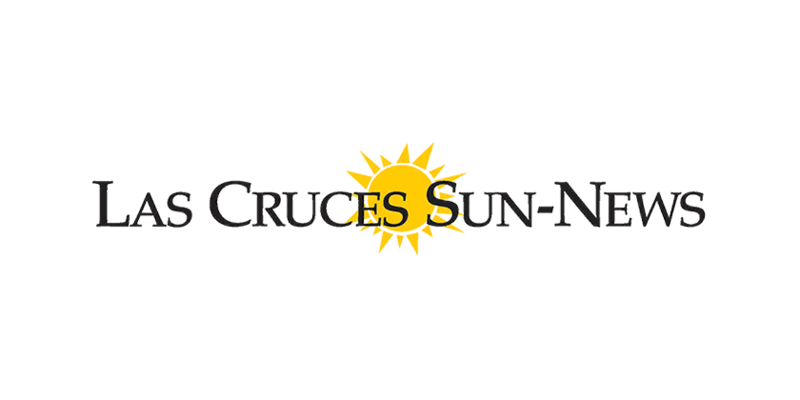 Recently, two separate opinion writers (Michael Hays and Gerry Bradley) have attacked the Rio Grande Foundation and its vision of limited government on the pages of the Sun-News. Certainly, anyone who espouses a specific world view is bound to come under criticism, but I wanted to respond to what I believe were some misperceptions perpetuated by the authors. 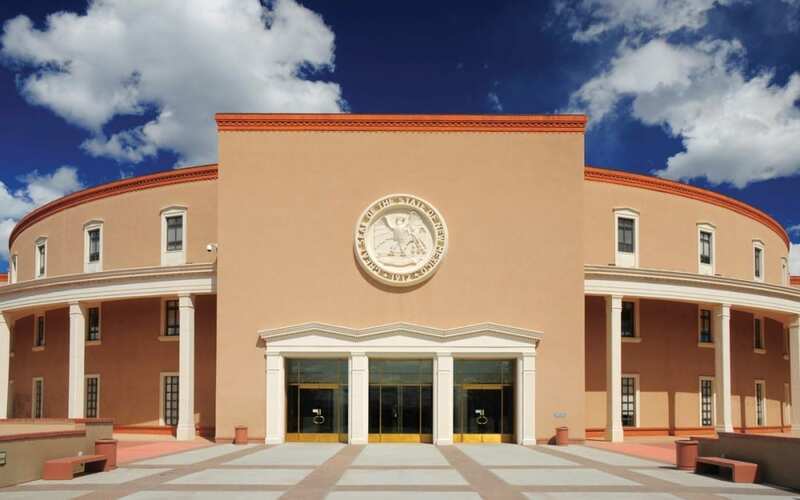 To start, Hays claims that we do not “balance the savings and societal costs associated with our specific proposals to reduce New Mexico’s $400 million budget gap.” Specifically, he questions our calls for increasing tuition and reducing branch campuses. Indeed, these are tough cuts, but we recommend them because New Mexico students in higher ed pay the second-lowest tuition in the nation and New Mexico also has far more universities and branch campuses than states like Arizona that have three times our population. While not making any specific recommendations himself, Hays does not like this proposal. Would he prefer cutting K-12 or Medicaid (the only two larger budget items) instead? Does he want to raise taxes on businesses and families in tough economic times? The truth is, however, that the Rio Grande Foundation largely shares the vision of the Founding Fathers that a strictly limited government is optimal. The founders believed that, like fire, government can be useful as long as it remains in its proper role. But, if allowed to grow unlimited and unchecked, government, like fire, can destroy everything in its wake. Simply put, government has a role, but it must stick to the basics. We believe that government has grown out of control, thus creating our perilous (federal and state) budget situations. In terms of infrastructure, our friends on the left always bring up this canard, but essential infrastructure, roads, bridges, and water and power systems, are largely built and maintained via user fees. Government has and continues to perform a useful role here, but this is not the bulk of what government really does. K-12 education is indeed something that government does. It consumes approximately 50 percent of the state budget. The problem is in the results. Barely 50 percent of New Mexico students graduate and many who do graduate need remedial work prior to college (thus driving up expenses in the higher ed system). The Rio Grande Foundation has led the way in proposing a variety of K-12 reforms based on the robust Florida Model which has proven successful in that state. Reform ideas include an emphasis on early reading; school choice, virtual learning, elimination of social promotion, and direct financial incentives for teachers’ whose students excel. But, there is no reason why government has to actually run the schools. Government could simply provide a regulatory framework for the schools and allow them to be managed privately to serve diverse student needs. Unfortunately, government, for too long has locked us into a costly, one-size-fits-all educational model that was created more than 100 years ago. Government indeed plays an important role in our society, but all too often, the fact that government faces little real competition means that the government forgets how to innovate and becomes a tool of special interests. 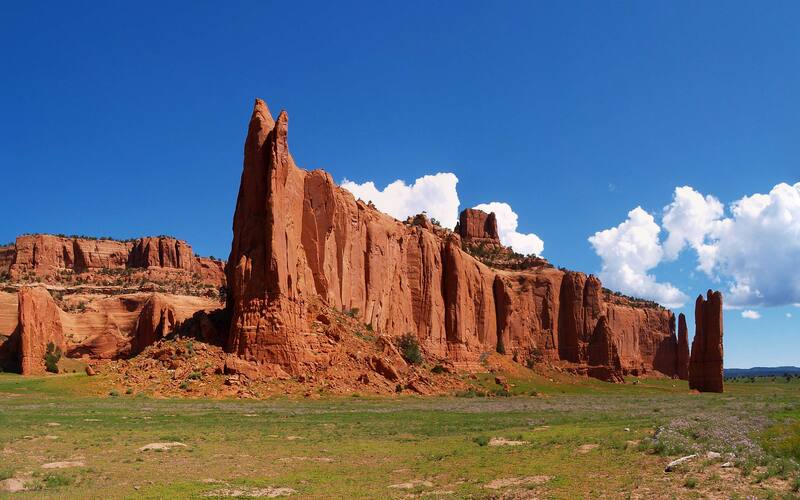 We at the Rio Grande Foundation are determined now more than ever to check that tendency and to make sure that government performs a few, limited functions well, and leaves us alone to live our lives.